Hello everyone! 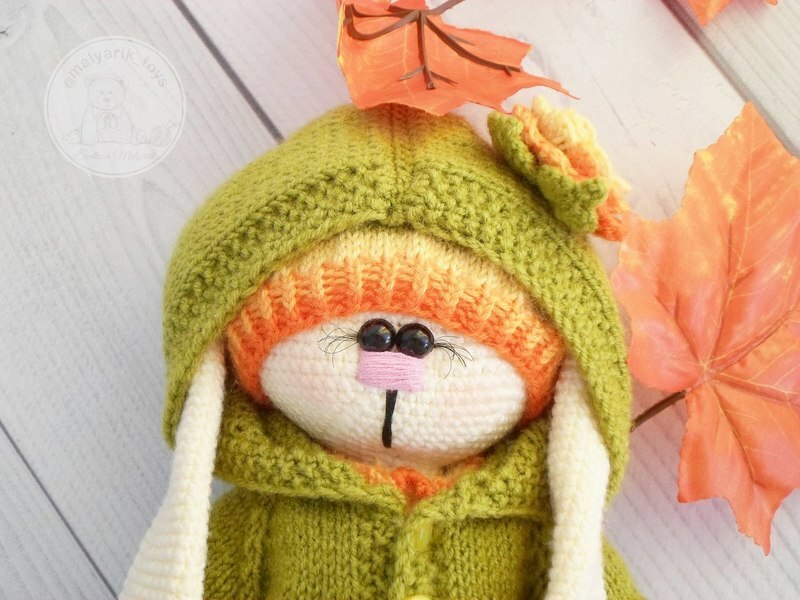 I design the original Bunny Dolls, and in my shop, you may purchase crochet and knitting tutorial patterns in PDF format in English and Russian languages. I will give you step-by-step instructions how to create the amazing toy with your own hands! 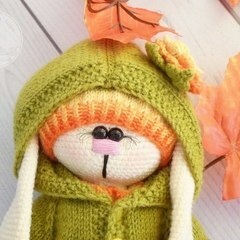 https://www.etsy.com/shop/SvetlanaToysShop I will be glad if you visit my shop! Have a good time!